What are the best lenses for landscape photography? 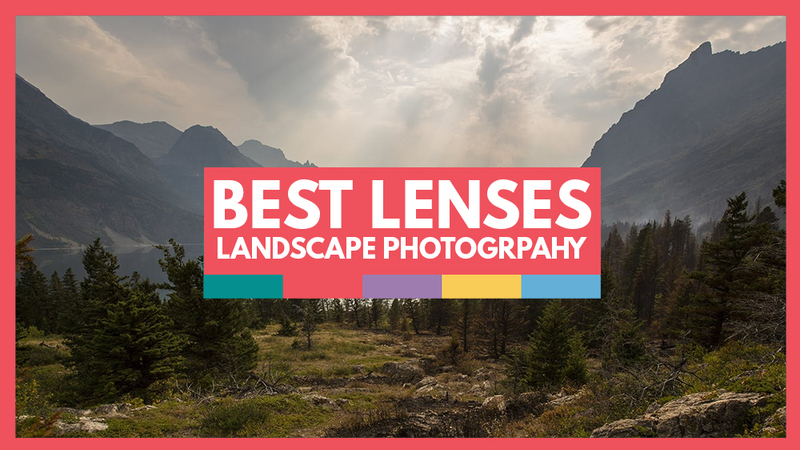 In this guide, we’ll cover the most popular lenses for landscape photography used by professionals across the industry! As a beginner to landscape photography, you may be wondering what lenses you should buy. Different types of photography need different types of lenses, and if landscape is going to be your thing, you need a good wide-angle lens. The wide-angle lens will allow you to capture the full beauty of the landscapes you see through the viewfinder, and in this article we’ll be looking at a range of good lenses to suit every budget. Why Wide Angle for Landscape Photography? In general terms, a wide-angle lens is one that has a full-frame focal length wider than 35mm, although it depends what you are shooting. If you are close to your subject, such as a forest, you will probably need a lens of around 14mm to get everything in. However, if you are a good distance from the forest, you could use a lens of around 50mm and up to capture the scene. Camera sensor size also plays a part in what is considered wide-angle. Crop sensor cameras will turn a wide-angle lens into a standard one – if you put a 24mm wide-angle lens on a crop sensor camera, it will shoot the equivalent to a 36mm lens, which is not ideal for landscape photographers. If your sensor is even smaller, such as micro four thirds, this crop factor increases by half compared to a full-frame camera. This means that a 12 mm lens would be equivalent to 24mm, and an 18mm to a 36mm. Why is there such a difference in price between the cheapest and most expensive lenses? You can get some great bargain lenses and some bad expensive ones, but generally it comes down to the construction and image quality of the lens. The more sophisticated and complex the lens build is, the higher the price. Some have internal stabilization systems and weather sealing, and some are designed to reduce things like chromatic aberration and other image issues. Another thing that affects the price is variable or fixed aperture zoom lenses. With variable aperture lenses, the maximum aperture (the amount of light available to you) decreases as you zoom out to the longer length of the range. With fixed aperture, this maximum aperture remains the same whichever focal length you’re at. Cheaper lens companies like Sigma and Tamron used to get a bit of a bad press for producing lenses with poor image quality, but these days some of their lenses are seriously good at a fraction of the price of Nikon, Sony and Canon. If you think that wide-angle lenses are expensive, spare a thought for your wildlife photographer friends – their extreme zoom lenses can cost upwards of $12,000! I have put a selection of good wide-angle lenses for most popular camera systems below. This list is not exhaustive, so I would advise you to do some research of your own before buying a new lens. The most important thing is to buy a lens that feels right for you, not what other people say you should have. The Canon EF 16-35mm f2.8L III USM has 16 lens elements with fluorine coating and a minimum focusing distance of under 1 foot. This full-frame member of Canon’s revered L series lenses has a fixed 2.8/f aperture, and is weather resistant. The price for this lens is around $2,200. 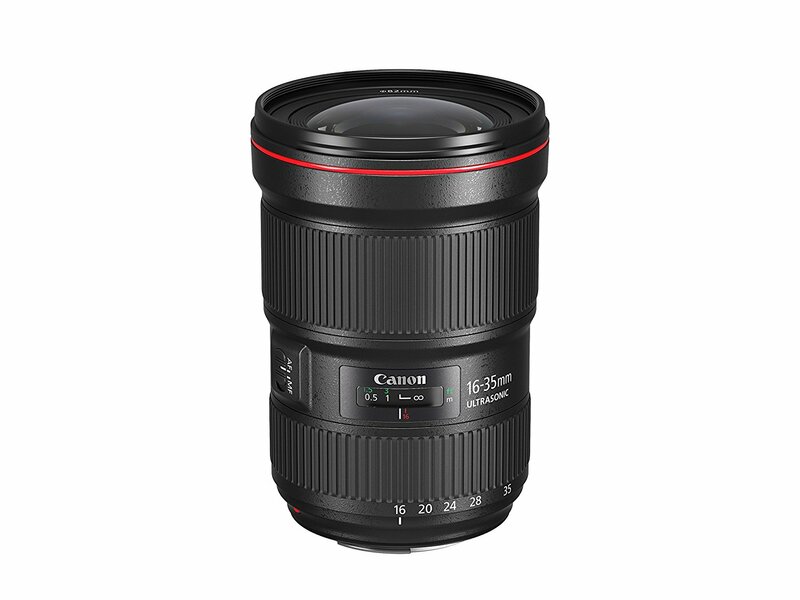 The Canon EF 24-105mm f/4 IS II USM has a wide focal range, which makes it a good general-purpose lens. It also has a fixed aperture, but it’s at f/4, which is reflected in the price of around $1,100. 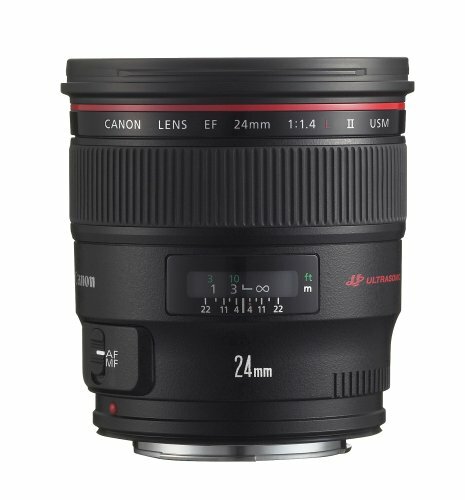 A great prime landscape lens is the Canon EF 24mm f/1.4L II USM. It’s a full-frame lens with a virtually silent ultrasonic motor, and it produces accurate focusing under a range of conditions. It has great build and optical quality, and is priced around $1,549. This is my beginner’s choice. 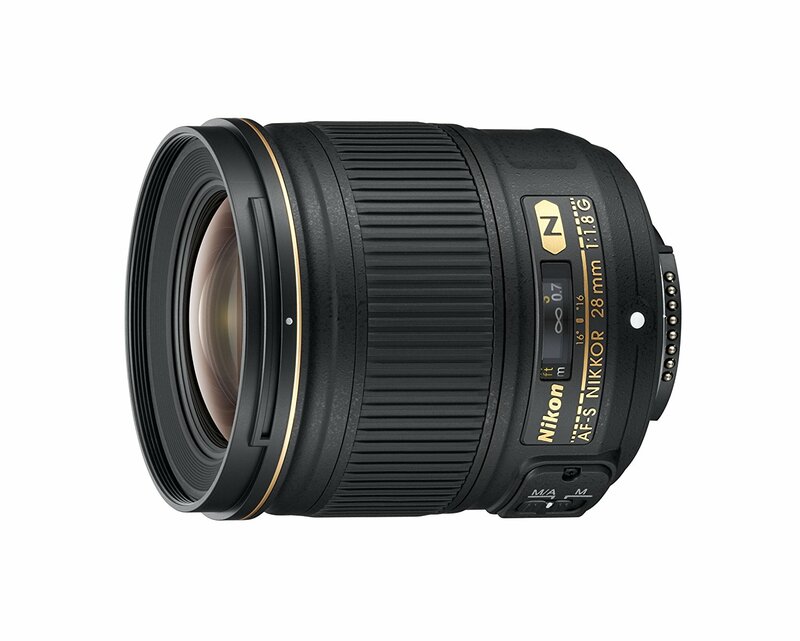 The Nikon Nikkor AF-S 14-24mm f/2.8G ED is an extreme wide-angle zoom lens for a full-frame camera, giving you a wideness that is perfect for landscape photography. It’s made mostly of metal, so stands up well to the rigors of landscape photography. It has great optical quality, and is resistant to flare and ghosting. This lens will set you back around $1,896. 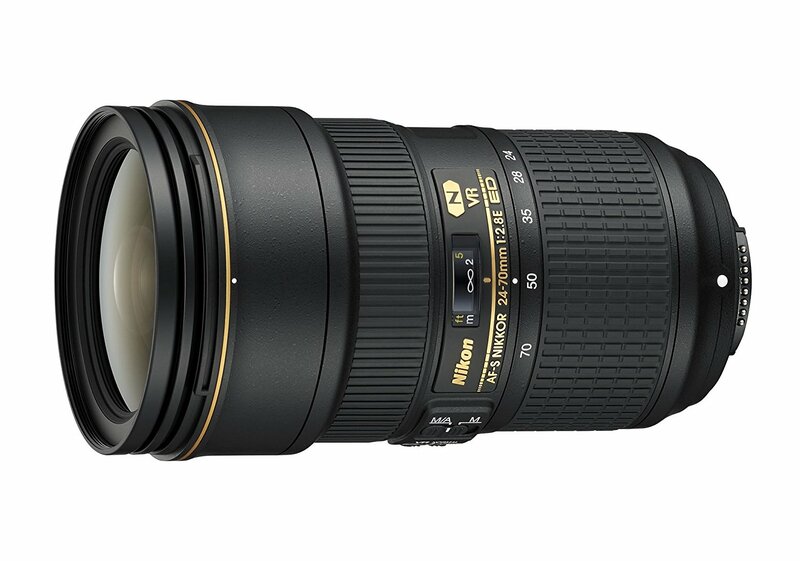 A wider range zoom that is handy to have is the Nikon AF-S Nikkor 24-70mm f2.8E ED VR lens. It’s an update with the latest technologies, which include four-stop image stabilization, electromagnetic aperture for more consistent aperture when firing bursts, and special lens coating. It’s not cheap at around $2,400. 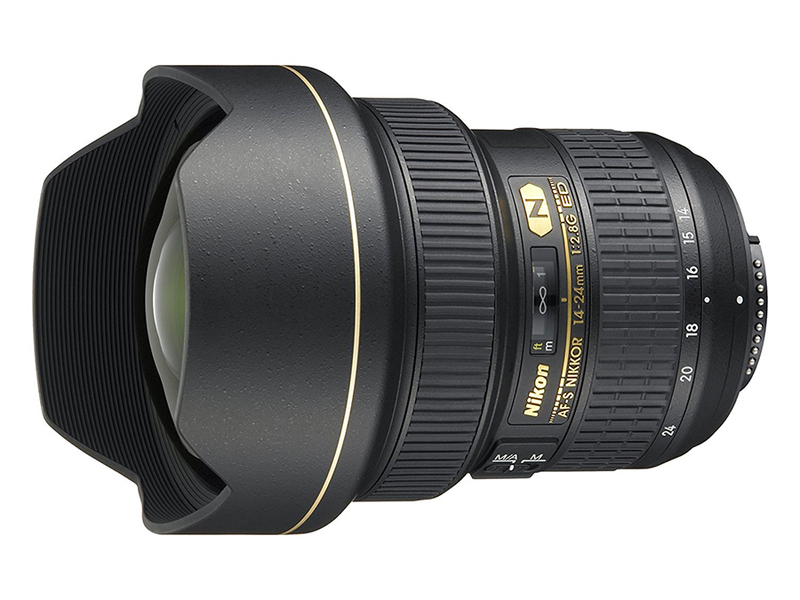 A good value prime lens is the Nikon AF-S Nikkor 28mm f/1.8G. This full-frame lens has nanocrystal coatings to help with flare and ghosting, and autofocus is quite fast and reliable. The modest price tag of $696 makes it a great choice for those on a budget and a good beginner lens. 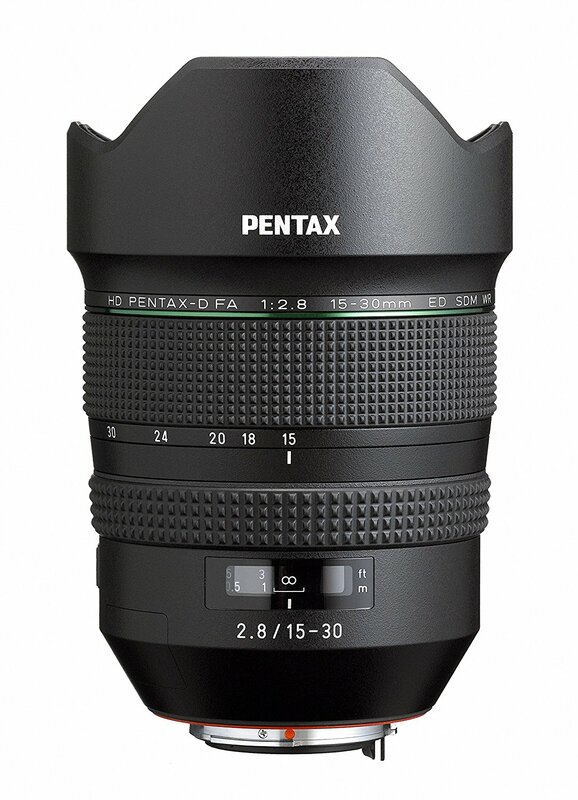 If you have a Pentax K-1 system, the HD Pentax-D FA 15-30mm f/2.8 ED SDM WR lens is a great choice. It has a fixed f/2.8 aperture, ED glass elements and a coating to reduce flare and ghosting. The lens works with the K-1 to give you up to five stops of image stabilization. This lens will set you back around $1,500. The Pentax-D FA 15-30mm f/2.8 ED SDM WR lens is heavy, bulky and certainly not cheap, but it makes up for that with its performance. Image quality is outstanding at all focal lengths and apertures. This lens costs around $1295. 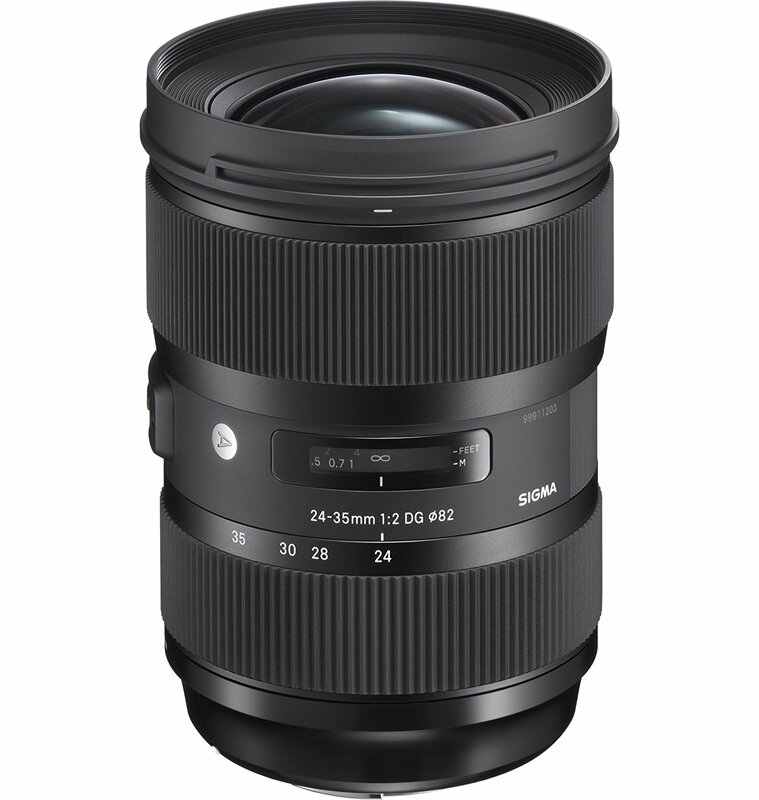 Sigma’s 24-35mm f/2 DG HSM lens for full-frame cameras has a fast f/2 fixed maximum aperture, and covers the popular focal lengths of 24mm, 28mm and 35mm all in one lens. It has great, sturdy construction, and a quick and accurate focusing system. It has great optical quality with low distortion and chromatic aberration. Available in Canon, Nikon and Sigma mounts, it’s great value for money at around $999. 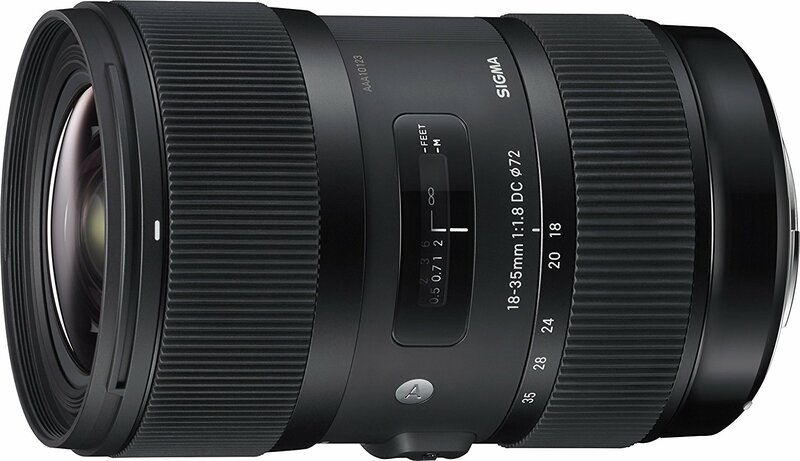 If you have a crop sensor APS-C camera, this Sigma 18-35mm f/1.8 DC HSM A lens is a good choice for you. With a fast f/1.8 maximum aperture through the zoom range, and good build quality and sharpness levels, it’s a great wide-angle for a crop sensor camera. Again, it’s available in Canon, Nikon and Sigma mounts, and costs around $799. It’s a good wide angle zoom for beginners that isn’t too expensive. 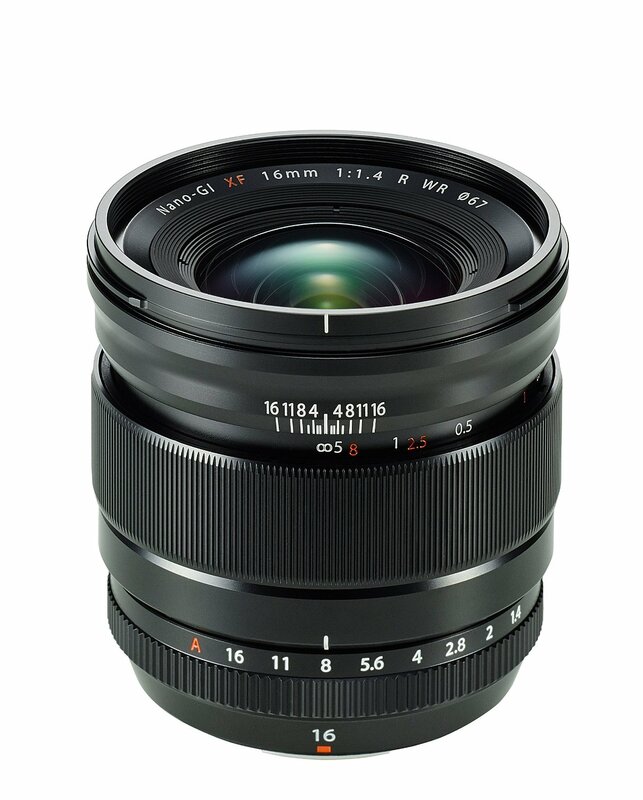 If you have a Fujifilm X series camera, you should consider the Fujifilm Fujinon XF 16mm f/1.4 R WR lens. 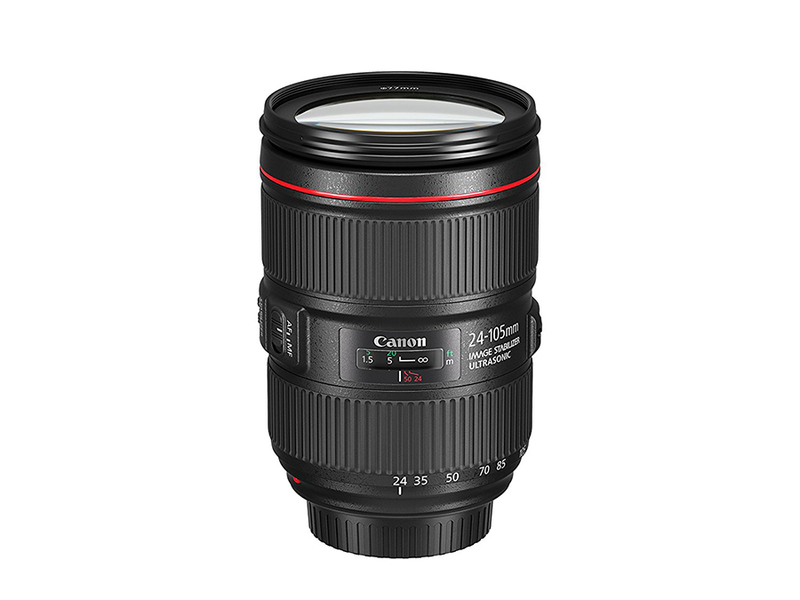 It is a prime lens that has a field of view equivalent to 24mm on a full-frame camera. It is fast at f/1.4 maximum aperture, and is weather sealed. This lens sells for around $999. 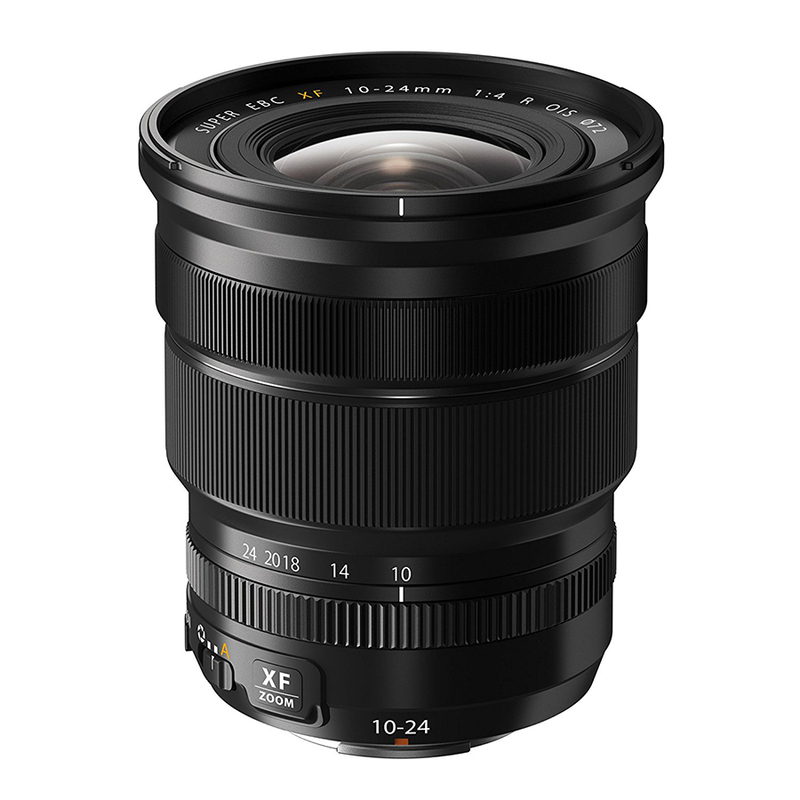 If you are after a wide-angle zoom for your Fujifilm X series, have a look at the Fujifilm Fujinon XF 10-24mm f/4 R OIS lens. It’s an ultra wide-angle that produces the field of view equivalent to a 15-36mm on a full-frame camera. It has a constant maximum aperture of f/4, and outstanding sharpness. It’s priced around $999. 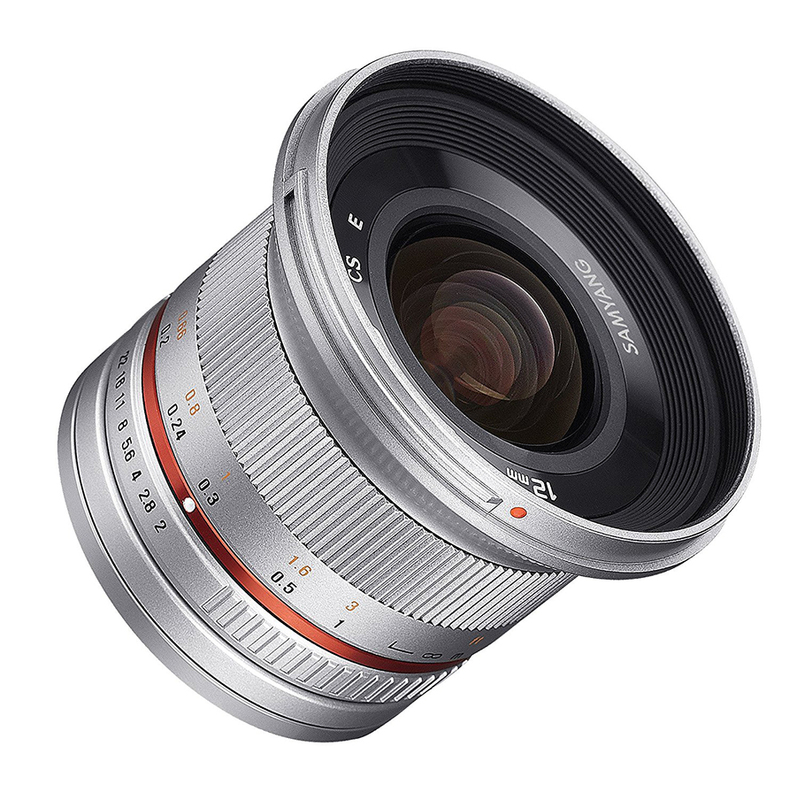 If you own a mirrorless camera, the Samyang 12mm f/2.0 NCS CS MFT lens could be the one for you. It offers the equivalent focal length of 24mm on a 35mm camera. It is fast at f/2 maximum aperture, and produces images that are sharp, with low distortion and chromatic aberration. It’s available in Canon M, Fujifilm X, Samsung NX, Micro Four Thirds, and Sony E lens mounts, and costs around $289. If you don’t mind manual focusing, the Samyang 16mm f/2.0 ED AS UMC CS lens is a good deal. When used with an APS-C sensor camera, it has an equivalent focal length to a 24mm used on a 35mm camera. The build quality is good, and sharpness is outstanding. This lens is available in Canon, Nikon, Sony, Pentax, Samsung NX, Micro Four Thirds and Four Thirds lens mounts. Cost is around $349 and great for beginners.